An ancient language with a modern twist! 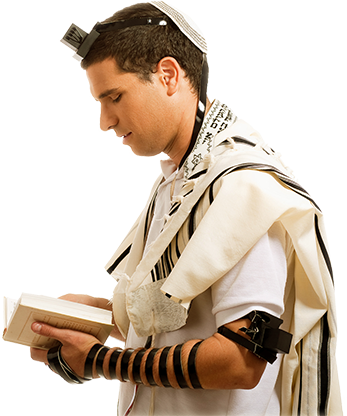 Learn More Listen to "Adon Olam"
LearnHebrewPod is always with you, at home and on the go! Meet your new Israeli friends! More like your favorite TV series than a classroom, each lesson is actually an episode in which you’ll get to know your teacher Jonathan and his friends and join them in their day-to-day lives in Israel. 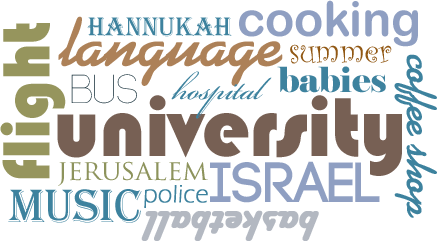 Family, relationships, travel, sports, literature, food, music, and pets... Now you can talk in Hebrew about all the things you really want to speak about! You’ll be having so much fun, you won’t believe how much Hebrew you’re learning! Founded in 2008 by one of Israel’s finest Hebrew teachers, LearnHebrewPod brings together the best of Israel's teachers, actors, web programmers, writers, and designers... all to create an unparalleled experience for you to learn Hebrew. At LearnHebrewPod, we believe that the key to mastering Hebrew is listening and speaking. So we’ve created a unique 3-part audio lesson technique that will guide you step by step along the exciting journey towards learning Hebrew. At LearnHebrewPod, we also understand that life doesn’t stop just because it’s time to learn Hebrew... so we strive to help you make the most of every minute! We’ve created a program that allows you continue learning Hebrew whether you are at home or are on the go. Download LearnHebrewPod’s lessons to your MP3 player, or utilize the extensive selection of audio lessons and Hebrew learning tools available on LearnHebrewPod’s mobile and desktop websites. LearnHebrewPod... the Internet’s best way to learn Hebrew!